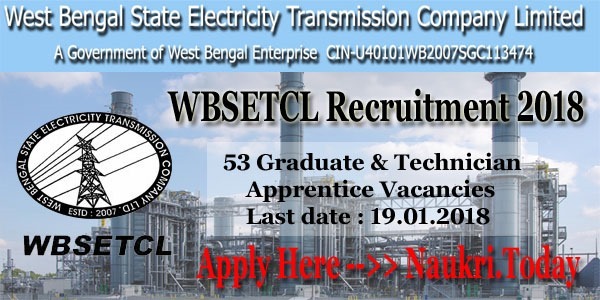 West Bengal State Transmission Company Limited has now released recruitment notification of 53 Graduate & Technician Apprentice Vacancies. Those candidates who are interested in West Bengal SETCL Vacancies can fill application form for WBSETCL Recruitment 2018 from here. Submission of Application form for WBSETCL Apprentice Vacancies started from 22.12.2017. 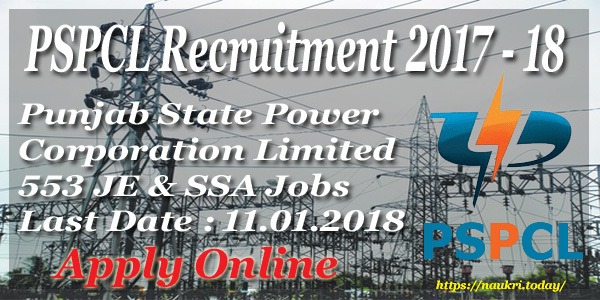 You can submit your WB State Transmission Jobs application form till the last date 19.01.2018. WBSETCL West Bengal is inviting application form for filling up Apprentice Vacancies. Mode of submit application form for WBSETCL vacancies through offline mode. Appliers who are going to fill form for WBSETCL Apprentice Recruitment must check required eligibility criteria from here. This is great job opportunity for all the candidates who are searching jobs in West Bengal State. Rest of the information about West Bengal SETCL Jobs like Education, Age & Other you can collect from below article. What is the Application Fees, Stipend & selection Criteria For WBSETCL Apprentice Recruitment 2018 ? How To Apply Application Form For WBSETCL Recruitment 2018 For Apprentice Jobs ? Applicants who are going to fill application form for WBSETCL Jobs can check post wise required eligibility criteria & Other Details from here. You can also check more information about WBSETCL Jobs from official notification, which is also available Here. Graduate Apprentice : Graduation in Electrical Engineering from any recognized University for WBSETCL Vacancy. Technician Apprentice : Candidates must have done Diploma ion Electrical Engineering for Technician Apprentice Posts. Minimum age of the candidates for Graduate Apprentice Jobs is 22 years & For Technician Apprentice minimum age must be 18 years as on 01.12.2017. Relaxation in upper age & Age is applicable as per department rules & regulation for WBSETCL Vacancies. There is no need to pay any application fees for filling for for West Bengal SETCL Vacancies. All category candidates are exempted from paying application fees for WBSETCL Recruitment 2018. For Gradate Apprentice : Rs. 4,984/- per month for WBSETCL Graduate Apprentice Jobs. For Technician Apprentice : Candidates will paid per month stipend Rs. 3,542/- per month. Selection of the candidates for WBSETCL Apprentice Vacancies will made on the basis of Merit List. For more information about WBSETCL Vacancy Selection criteria read the official advertisement. Final List of selected candidates will displayed on website after closing of filling application form. First of all candidates log on to the official website www.wbsetcl.in. Now click on recruitment section & click on WBSETCL Jobs Notification link. Then Read the official notification properly. Click on Download Application Form link. Take print out of WBSETCL Application form. Attach your passport size photo & other documents with application form. 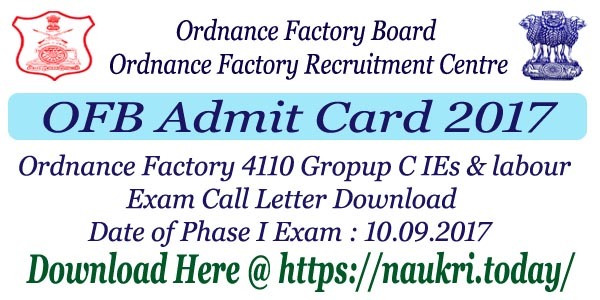 Send the Duly filled application form on correct postal address. Conclusion : WBSETCL Recruitment 2018 For 53 Apprentice Vacancies. Candidates can fill application form for West Bengal SETCL Recruitment on or before the closing date, that is 19.01.2018. For more information about Apprentice Jobs read the above article & Notification properly.